The Number One Choice of Professionals. Tough, Safe, Cool and Comfortable. The Blue Rhino™ Psych Unit Mattress is built to the highest standards in the industry. It offers everything that really matters. Forget all the razmatazz and hype. This is the no-nonsense psych unit mattress you want to have on your floor. It's got decades of proven reliability behind it. 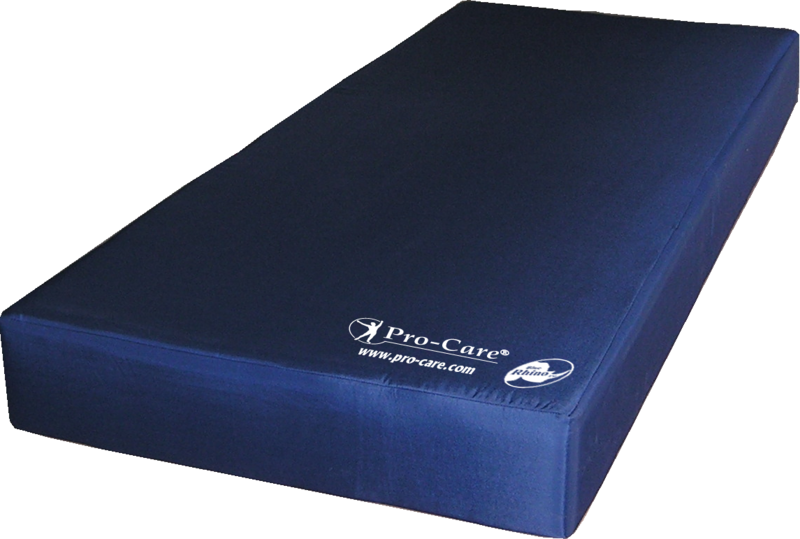 Pro-Care® Industries has long been a pioneer in producting flame-safe mattesses, having introduced our first open flame retardant mattress designs in the mid 1970's. We offer a wide range of FR compliant products for all areas of the health care facility as well as meeting the standards of the Life Safety Code (NFPA 101). When your need is for high quality bedding for discriminating cusomers, we have your solution. Whether you're across town or halfway around the world, we have the experience and expertise to provide you with bedding that will satisfy your customers and facilities managers for years to come - plus the commitment to deliver when you have to have it. Customers from coast to coast, and all over the world have turned to Pro-Care® when they needed quality bedding for demanding environments. 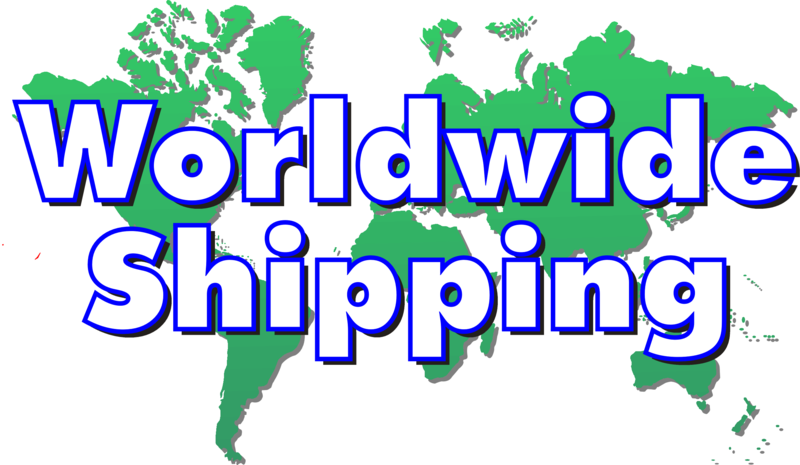 We have the knowledge and ability to make shipping worldwide easy.